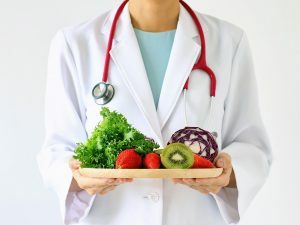 Doctors can dispense invaluable health and dietary advice, but what do they like to eat themselves to stay healthy? Find out what the physicians are adding to their meals. Rich, red smoked paprika brings a shot of flavor to any dish. 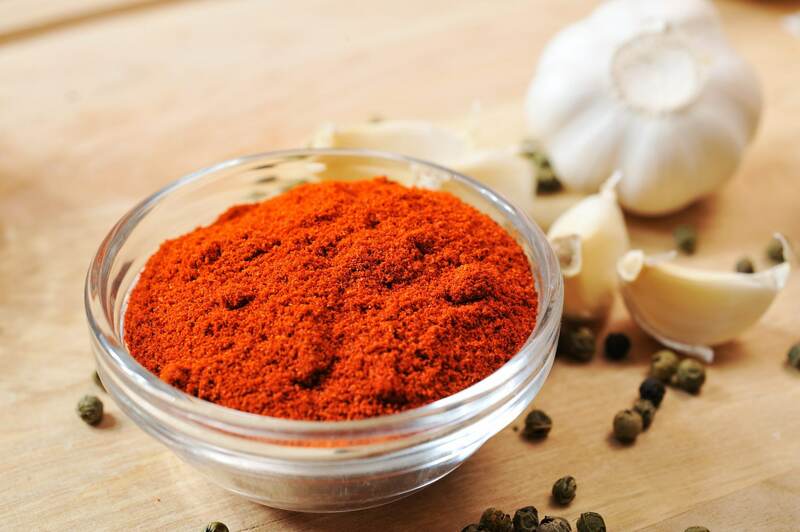 Linda Shiue, MD, is the Director of Culinary Medicine with Kaiser Permanente San Francisco, and paprika is one of her favorite meal additions. It’s smoky depth makes vegan food especially tasty, and it has an almost bacon-like flavor. Smoked paprika is made from capsicums/peppers, and contains vitamin A, beta-carotene and other carotenids. These antioxidants help prevent cellular damage that can lead to major health problems, such as cardiovascular disease and arthritis. Another good ingredient for health is turmeric, says Dr. Shiue. 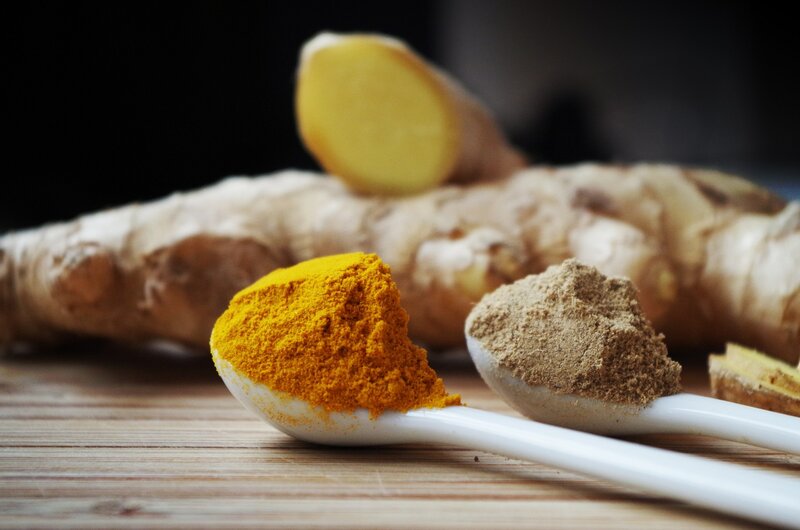 This golden spice ingredient often forms the base of curry powders, and it can help protect the body from inflammatory conditions like arthritis and inflammatory bowel disease. 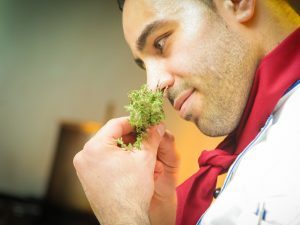 Bulgur can be prepared very quickly because it’s been parboiled and then dried. This whole-wheat grain has a nutty taste, and can be used in place of rice, or even served cold. Dr. Shiue says that bulgur is also good for diabetics, because it’s high in fiber with a very low glycemic index. Have you heard of cashew cream yet, or used it as an ingredient? This food is made by soaking raw cashews in water, then blending with water to act as a plant based substitute for milk or cream. Dr. Shiue hails it as ‘a genius invention’, that allows people who are avoiding animal products, dairy, and saturated fats to enjoy a creamy flavor and texture. 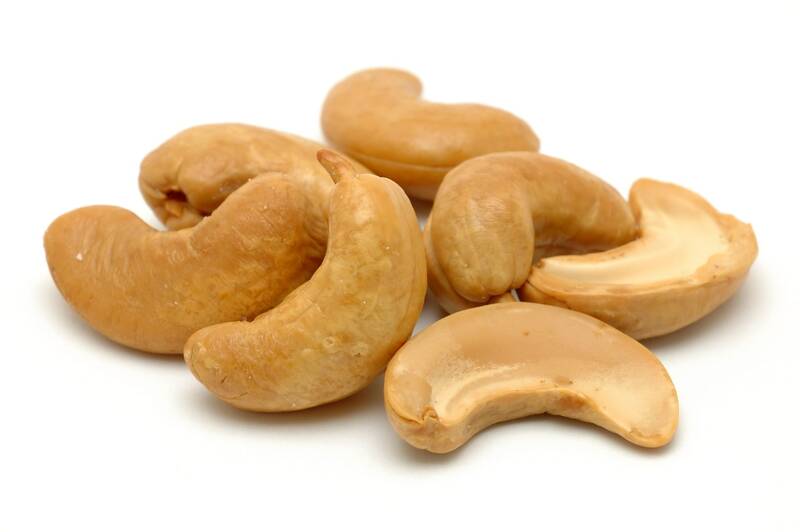 Cashews are rich in protein, fiber, iron and monounsaturated fats. Dr. Shiue also likes cumin, which is a good source of minerals and fiber. Cumin is really good for your eye health, and is also full of antioxidant and possible anti-microbial benefits. 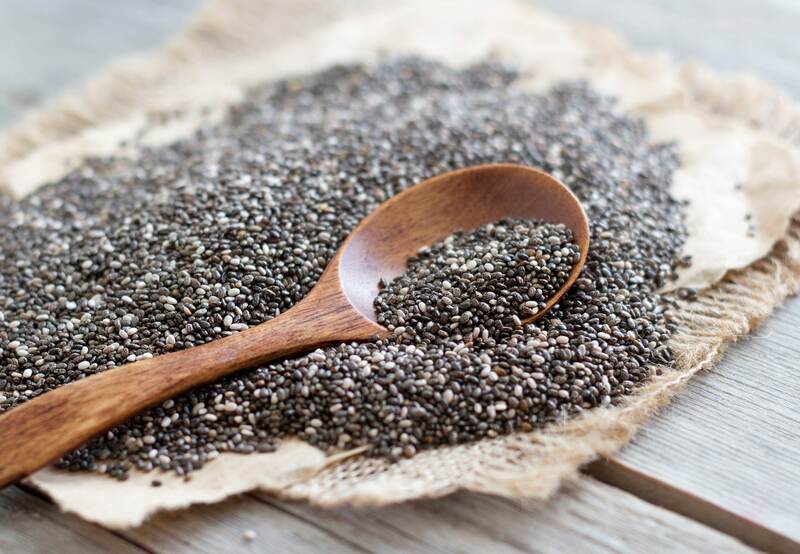 If you want to add something healthy to your food, but don’t want a strong taste, try chia seeds. 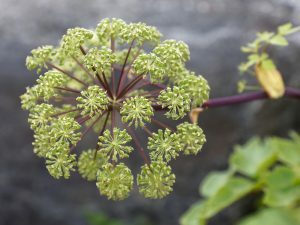 They can be added to smoothies, mixed into yogurt and oatmeal, baked goods and salad dressings. Caroline J. Cederquist, MD, is a bariatric doctor and founding physician of bistroMD, a weight loss meal delivery service. She says that adding just one ounce of these tiny seeds to your diet gives you 10g of fiber and 5g of protein. Dr. Cederquist recommends serving these beans as a side dish in their pods, mixing them into grain salads, stir-fries or added to salads as a topping. 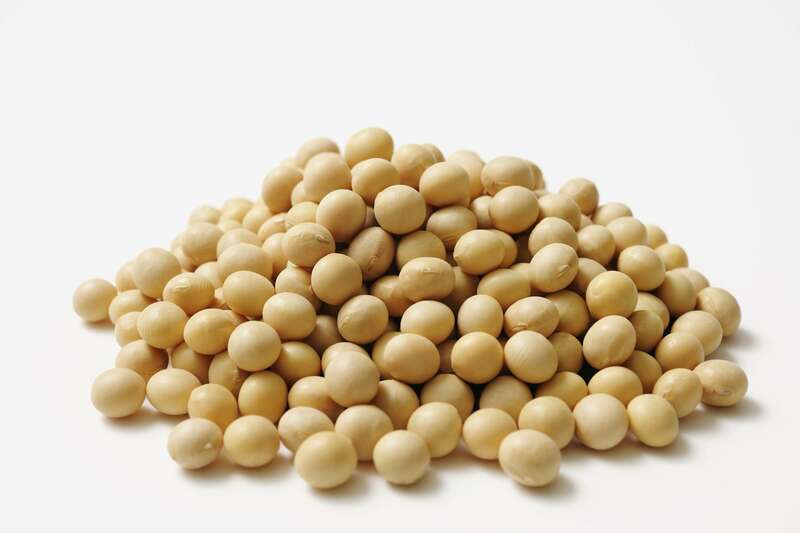 Soybeans are a good source of plant-based protein, and half a cup gives you around 9g of protein and 4g of fiber. 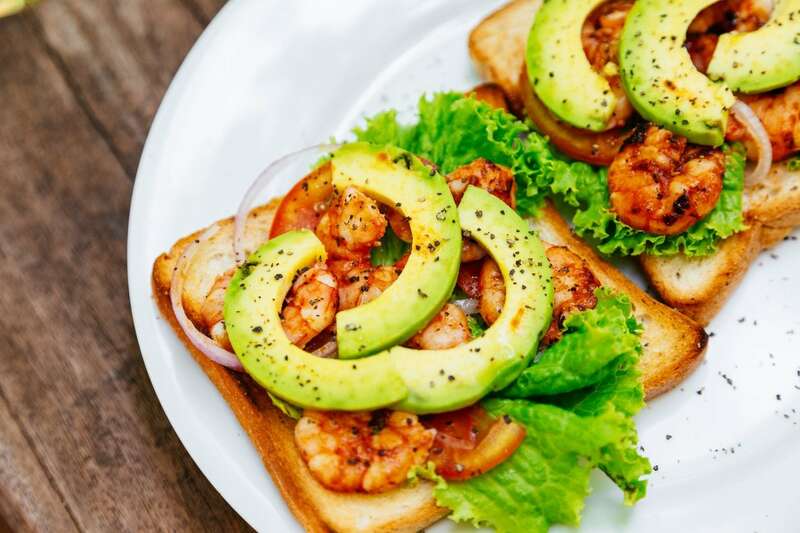 Healthy fats in your diet can help with heart health, keep you feeling fuller for longer, and could curb cravings by keeping your blood sugar stable, says Dr. Cederquist. Add avocado to an omelet for a healthy breakfast, or spread over toast with olive oil and tomatoes for a substantial snack. You can also add avocados to a smoothie or make an alternative ice cream by pureeing avocado with milk of your choice, lemon juice, and a touch of sweetener, then freezing. 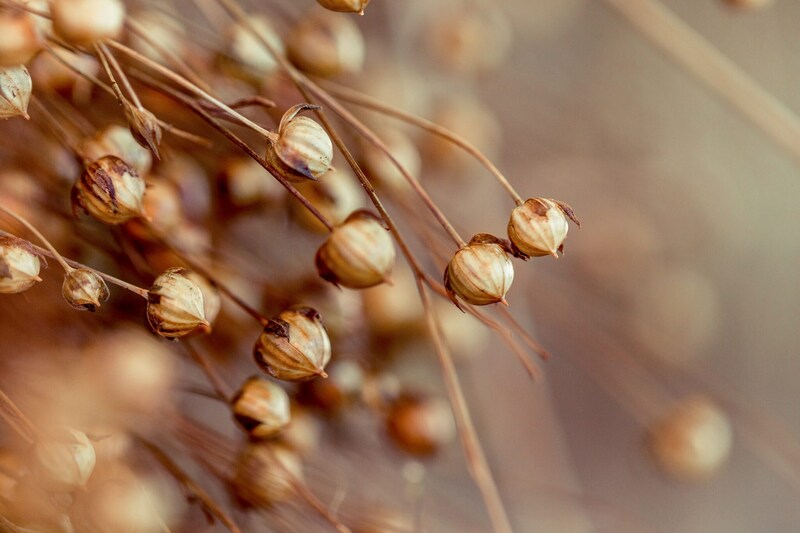 Robin Evans, MD, a board certified dermatologist in private practice in Stamford, Connecticut, recommends adding flaxseed to her breakfast. 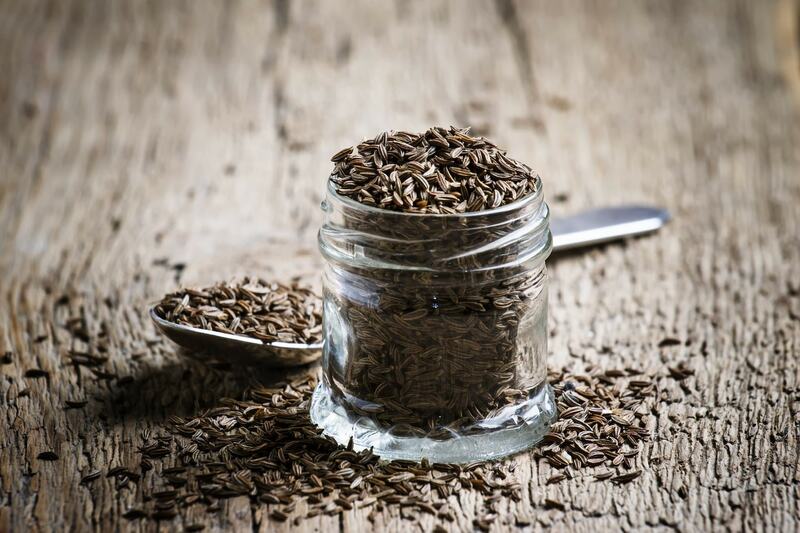 Flaxseed is rich in omega-3 fats, and gives anti-inflammatory and antioxidant benefits. It’s also high in fiber, and good for the gut. Garlic contributes vitamins and minerals such as B, C, selenium, and zinc, all of which aid energy production and immune system function. 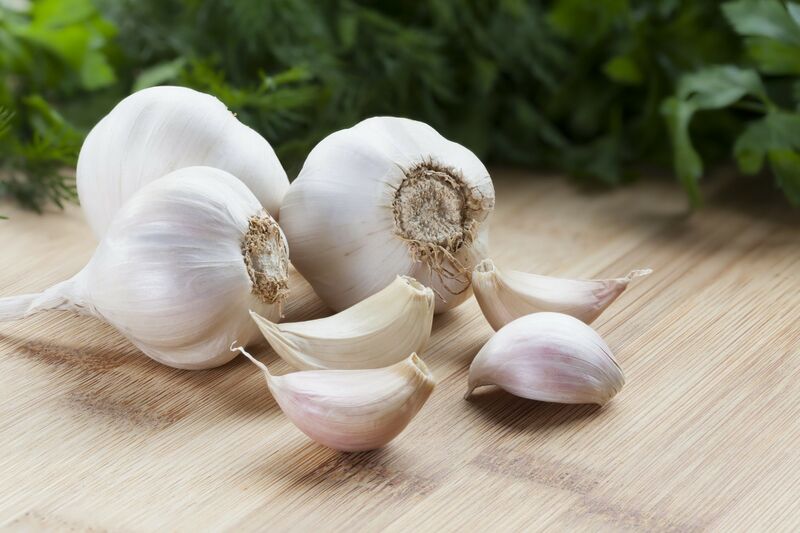 The proven health benefits of garlic include lowering blood pressure, lowering cholesterol, reduction in cold symptoms, improved bone health, and reduction in dementia. 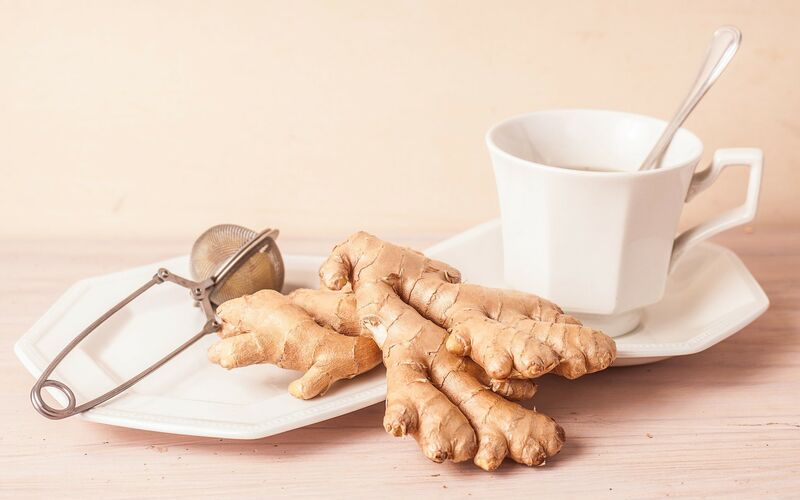 Ginger is a favorite ingredient of Nesochi Okeke-Igbokwe, MD, MS, who is an internal medicine physician at NYU Langone Medical Center in New York. She adds it to a lot of her meals, and drinks it in tea and other beverages. Ginger has antioxidant properties, but the phenols in ginger work to alleviate certain gastrointestinal symptoms. Ginger is also good for easing menstrual pain and helping with nausea. 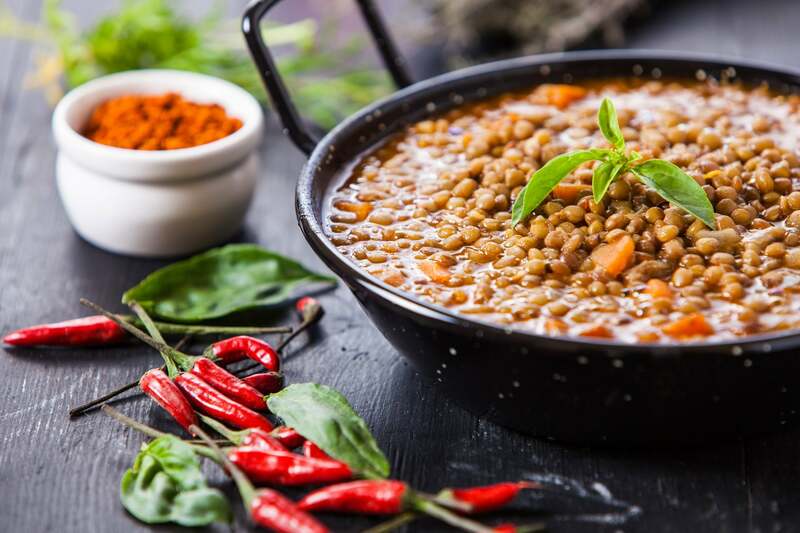 Lentils are high in folate, manganese, iron, phosphorous, thiamin, potassium, and vitamin B6. 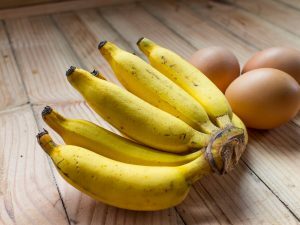 They’re also a source of riboflavin, niacin, pantothenic acid, selenium, copper, magnesium and zinc. 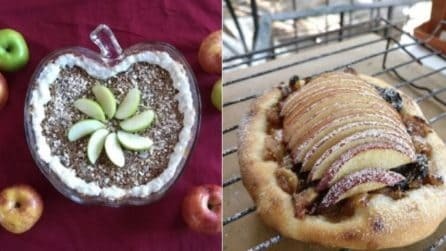 They are a go-to food of Mimi Guraneri, MD, FACC, ABOIM, President Academy of Integrative Health & Medicine, and Medical Director, Guraneri Integrative Health in California. She says that lentils are high in protein, and recommends mixing them with quinoa to make a complete protein that will equal meat or fish. 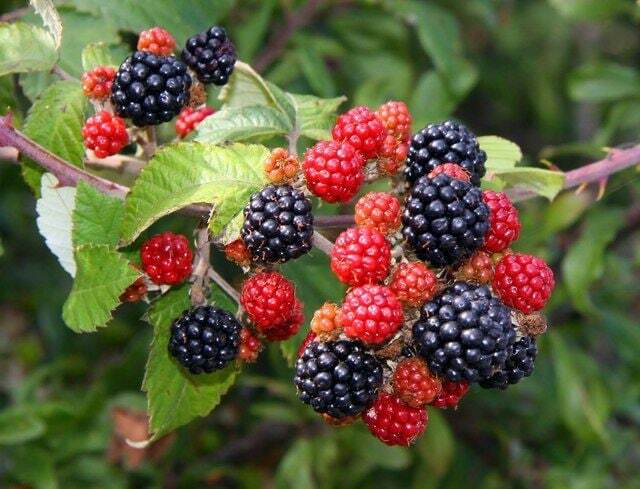 Dr. Guraneri also says organic berries are full of antioxidant and anti-inflammatory phytonutrients. Raspberry ketones, which are a compound in the berries, aid fat metabolism and helps to prevent obesity. 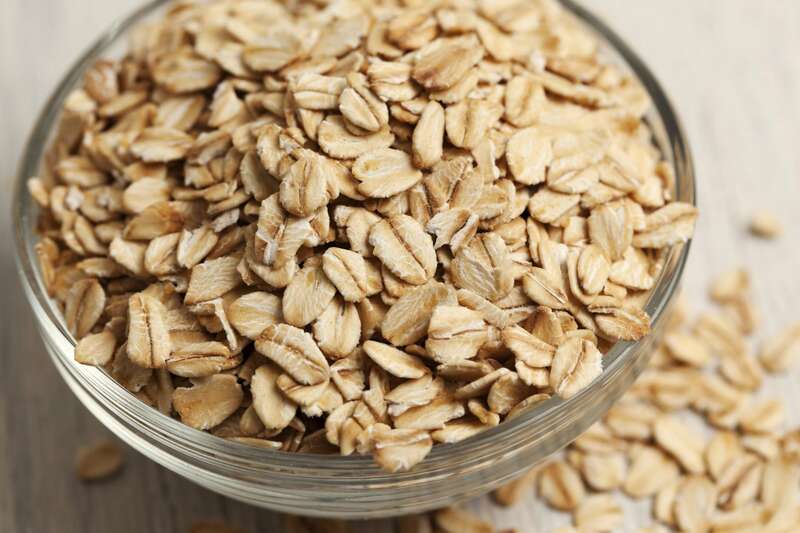 Oat bran is high in soluble fiber, which helps lower cholesterol. It’s a favorite food of Elizabeth Klodas, MD, a preventative cardiologist in Minneapolis, Minnesota. She recommends increasing your soluble fiber intake by adding oat bran to foods where it blends in easily, like smoothies or pasta.